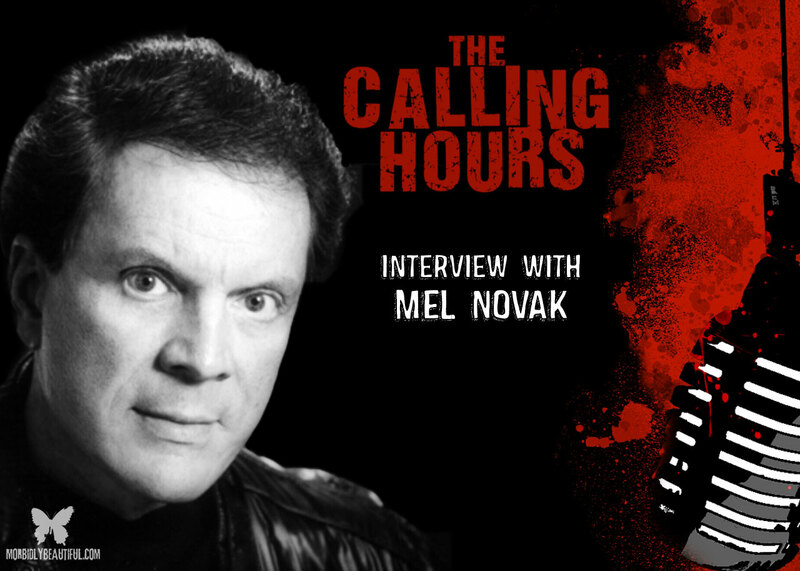 Legendary action movie star and cult icon Mel Novak will be on the show! Novak is an American actor and martial arts legend who is best known for villainous roles in Black Belt Jones, Game of Death, and An Eye for an Eye. He is also known for doing all of his own stunts and fighting scenes. We’ll be talking to Mel about the many facets of his amazing film career. We’ll discuss what it was like working with legends like Bruce Lee and Chuck Norris. We’ll also get his thoughts on playing the ultra slick villain in so many films, his television work, and of course his roles in such Horror and Sci-Fi fare like Sword of Heaven (1985), Family Reunion (1989), GiAnts (2008), Vampire Assassin (2005) and more! We will also be reviewing Scream Factory’s Blu-Ray release of Ravenous as well as Lionsgate’s release of Vampire Assassin! In addition, we’ll be featuring several bands in our Metal Blade Spotlights throughout the show.